Ecology of the Cryosphere (MB162P30) runs in the summer semester and is taught by Marek Stibal and international guest lecturers (e.g. Jacob Yde from Western Norway University of Applied Sciences). 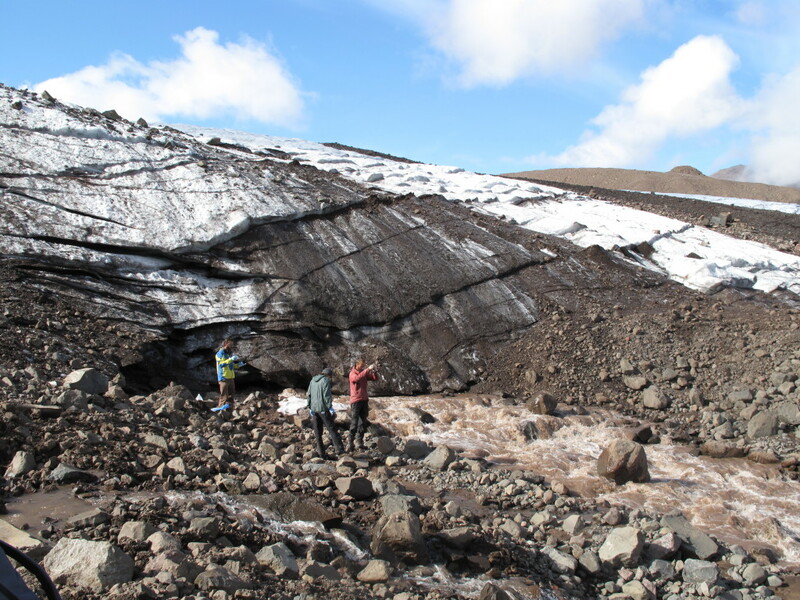 The aim of this course is to introduce the cryosphere as an important and rapidly changing yet relatively unknown part of the Earth’s system and a biome that contains distinct ecosystems and communities. Emphasis will be placed on recent and/or current research by the lecturers. This course is principally focused on ecosystem-scale processes within the cryosphere and is complementary to the courses Winter Ecology and Polar Ecology. The course is in English.